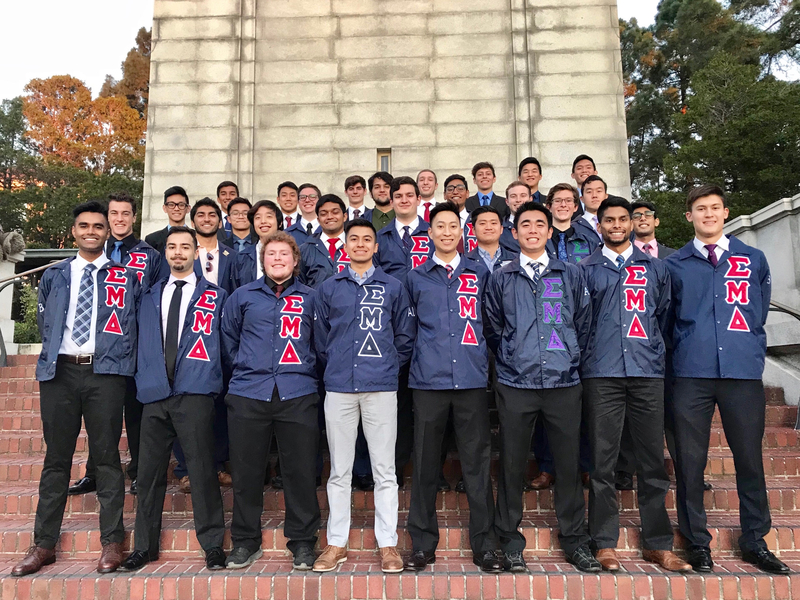 Sigma Mu Delta is a premedical fraternity sponsored by Associated Students of University of California which promotes the advancement of premedical students through three principles deeply valued by our brothers: brotherhood, education and dedication. 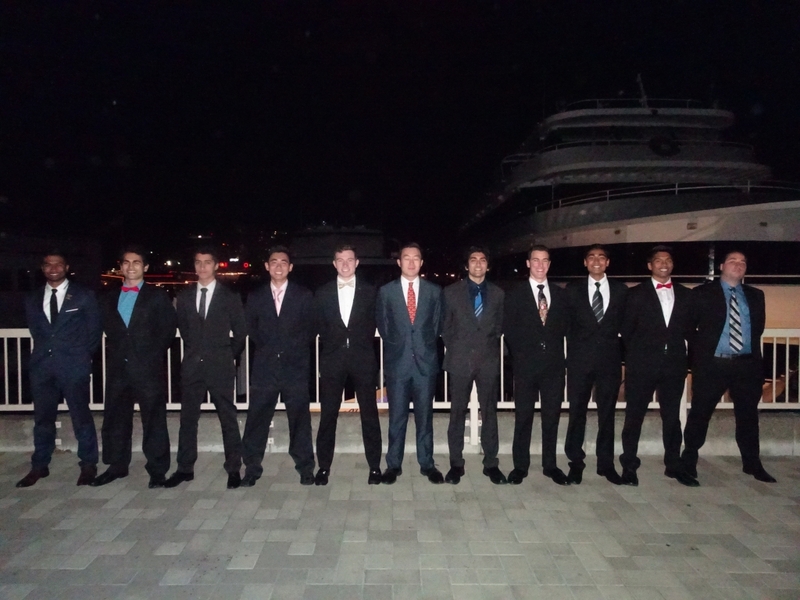 It is through these pillars that the fraternity members work together towards obtaining the primary goal of admission into medical school, while simultaneously helping to shape the physicians of tomorrow. 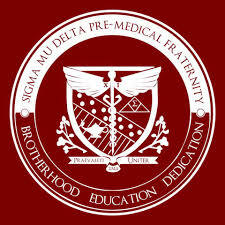 Sigma Mu Delta fulfills these goals of the premedical student through our rapidly growing alumni network, rich peer advising, and supportive brotherhood. 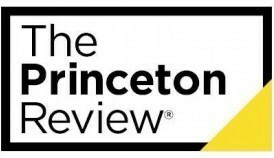 We help our brothers achieve their true potential during their undergraduate years at University of California – Berkeley with resources such as our exclusive test bank to our discounts from the test preparatory center Princeton Review. 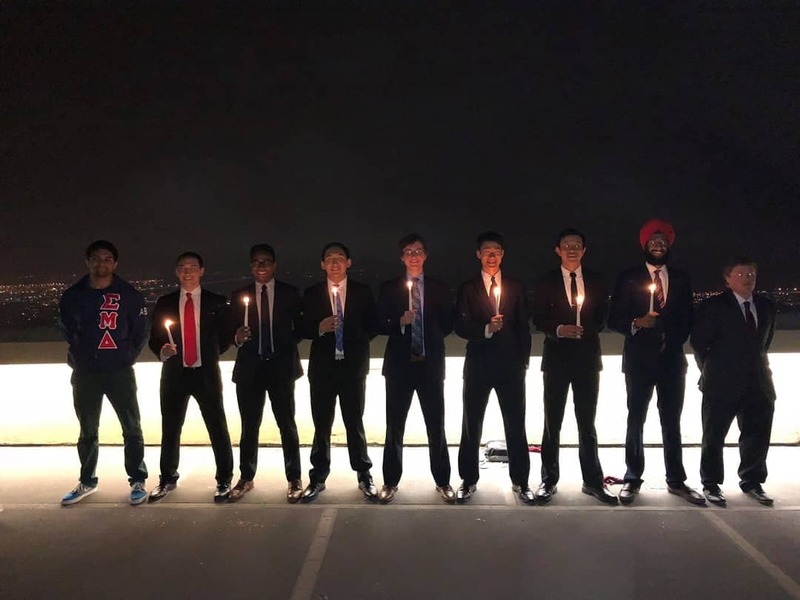 On the altruistic side, our members help the community through service events for organizations such as the American Cancer Society’s Relay for Life, Berkeley’s Alzheimer’s Center, and Glide Memorial Church. Members of this chapter work at Seed of Health, a non-profit organization aiming to build and support clinics in under-served communities, globally, such as Ethiopia. Finally, we offer sponsored professional events to help both actives and non-actives understand the premedical process, bringing the premedical community at Berkeley closer to fulfilling their dreams. 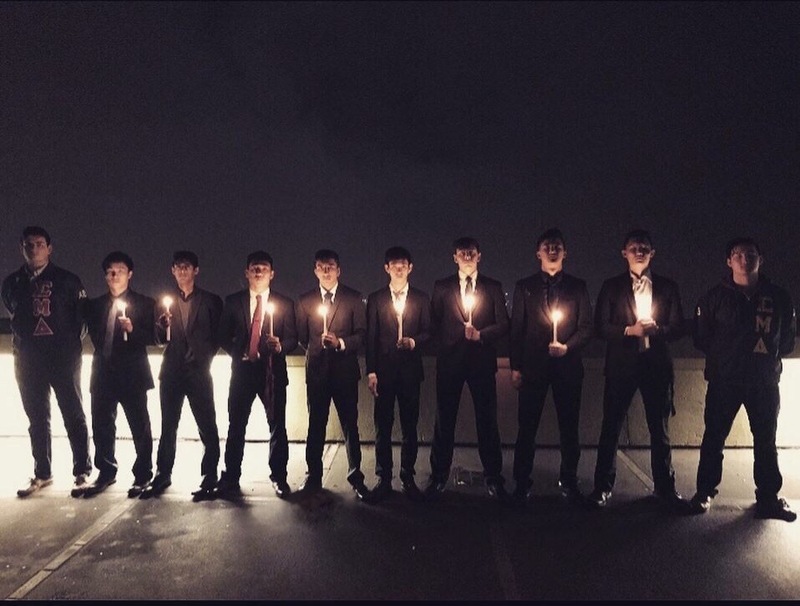 Sigma Mu Delta’s affiliate chapters are the Alpha Chapter at UC – Davis and the Gamma chapter at UC – Santa Cruz. 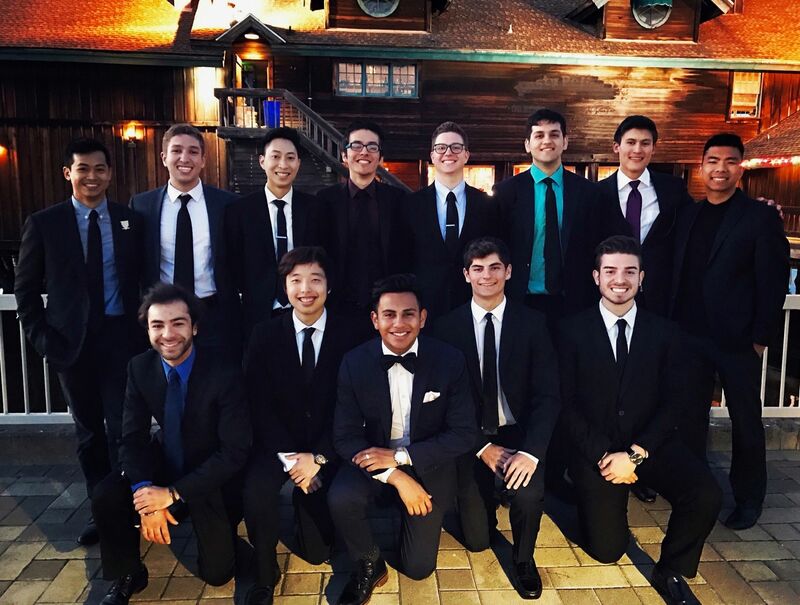 In addition, Sigma Mu Delta partners with Kappa Gamma Delta – Epsilon chapter for social events, professional events, and volunteer opportunities. 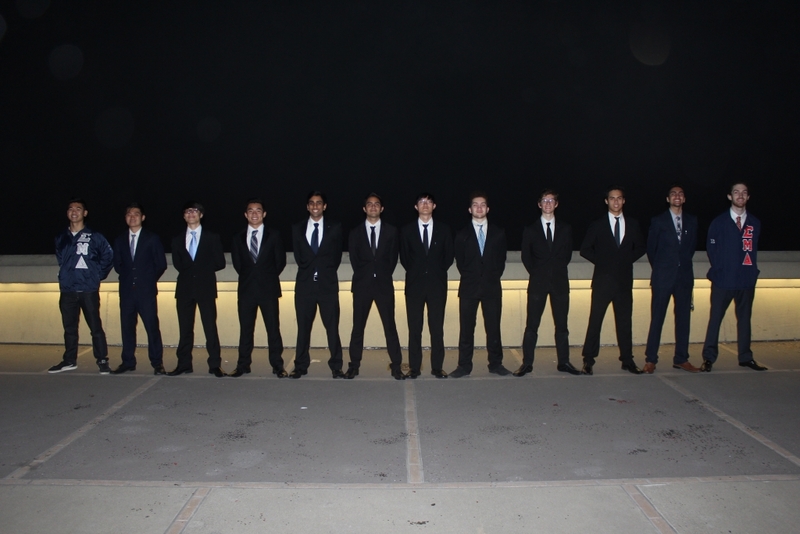 ©2017 Sigma Mu Delta Beta Chapter. Updated July 2018. 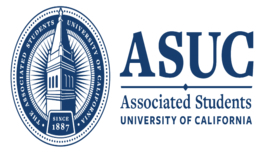 We are a student group acting independently of the University of California. We take full responsibility for our organization and this web site.